Unplug that – Metal Thing! Oh, my love/hate relationship with everything social media and electrical. I’m frankly a learning nut and love what I can discover and do online, but so often it takes over what I’m actually supposed to be doing. Which is why I’m now trying to consider a timer my best friend. I just can’t look at it. Then I feel the moments slipping away. It didn’t feel like that as a kid. Time stretched out in front of me, and it felt like I had endless amounts of time to play or read, with an occasional movie. It was special for me to imagine and create worlds and stories, but I find the more I look at other stories — the more I’m inspired — but for some reason I take less time to write and create what my imagination comes up with. I think that’s why this video by Random House that I found over at Alicia Padron’s blog connected with me. It’s not just kids that need the reminder to unplug and play. How many times do I chill out in the evening over just one Youtube video — sorry that’s not even possible. Youtube videos are worse then potato chips. How often? Way to much. I think I need to go back to scheduling computer time instead of doing it all the time. That way I can have more time to imagine, which is why I love being a writer anyway. Goal… find consistent time to unplug and imagine! How do you find time to play/dream/imagine? Do you schedule it or work it in whenever you have a chance? 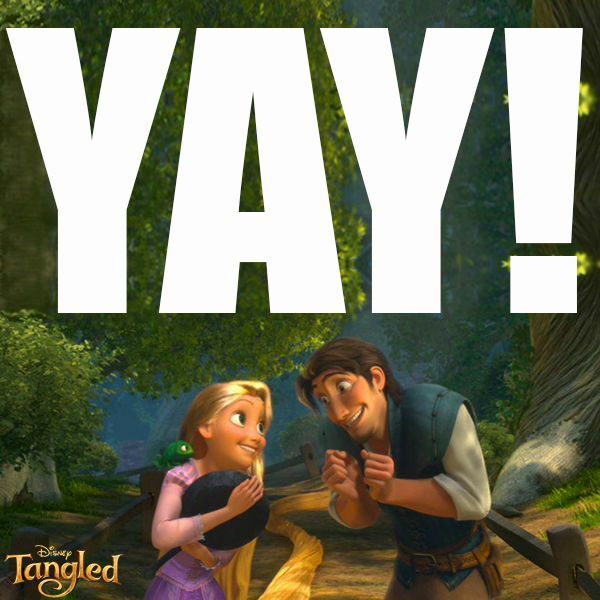 I really enjoy the song from Tangled by Grace Potter. It’s catchy and upbeat, two of my favorite things in a song, but as I was singing it I realized it had a key for why I don’t get the things done that I should. Okay, I do get things done, I don’t want you to think I twiddle my thumbs around here, but we all have voices in our heads telling us what we should have gotten done. And our reasons for not doing said things. So, I was wondering what is it that tends to hold me back when it hit me — wham! Most of the time I don’t get things done because I’m waiting for something I’ve convinced/told myself I need. Case in point — blog posts. I’ve meant to be timely on them, but I’ve given myself the slip because my computer’s on it’s last leg. So, I’ll do better once I have a new one. Guess what self? You won’t. Each day it’s about learning to create better habits, the one’s we want in our lives. And I can’t do that if the piece I need to accomplish it is always just a little farther out there. On the plus side this argument applies to pretty much every part of life. Spiritual, physical, work… you name it. So what have you been putting off and why? Maybe you’ve convinced yourself too that what you want is really a need — if so it might be holding your back from success. I stepped into the waters of DIY yesterday. Usually it doesn’t work to well for me, but this time I was pleasantly surprised. Science projects never seemed to turn out quite right, as well as the simple a-line skirt pattern I tried… I don’t know how many times. So I tend to be cautious when I try DIY projects. But when I saw this tutorial by Sea Lemon I wanted to try it. I recently filled my last sketchbook (yes, almost every page is chock-full, and it surprised me too). Since I needed a new one, but didn’t want to buy one right now, and I decided to use a floppy sketchbook to make me a small book-like one. One that could hopefully fit my next picture book. I’ve been working on ideas, but writers block has been messing with me and so I hoped that having a small sketchbook that’s like it’s own picutre book could help me. And – YAY! – this time my DIY worked. For the directions check out the video, because it totally works. Plus, I think I found a favorite new channel. My book has some rough edges, but I like it and can’t wait to cover the front and inside with sketches — and hopefully work out my next book in it. 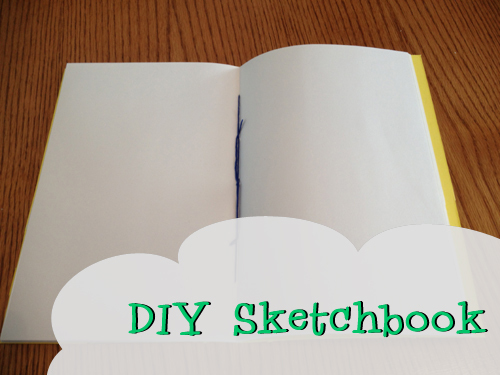 Do you have a favorite kind of book to work (draw or write) in? *Amazon links in this post are affiliate links, see my disclaimer for details. Well, this last week I meant to write something, I really did. Namely how things have been going no where on my end, but who wants to read that? 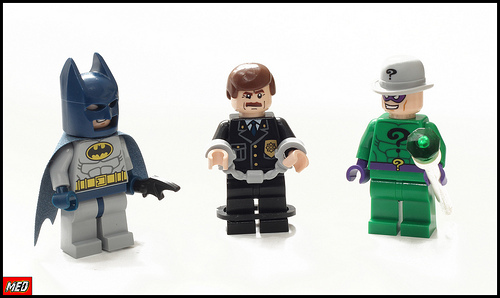 Riddle me this — how do you keep from thinking your writing sounds stupid? That and feeling like my wheels are spinning kept me stressed last week. I decided to be more organized, but I’m at a loss on how to keep things cool calm and collected in my idea ridden brain. Am I the only one who had a list as long as my arm that I wanted done Friday, or last year? I was really pressuring myself to do what was impossible, and not being content in where God has placed me, or with what I’m doing right now. So, this week I’m trying to focus on having fun, playing around with my story ideas, and seeing where it takes me. Point of all this? If you’re struggling, lighten up, you might just find out being a balloon works better. Man, I should go work for a fortune cookie company… Let’s try this again, okay, my real point, is lighten up. To myself and you, we don’t need to stress so much about accomplishing everything, instead enjoy the process. Instead of posting on Friday I decided to post this Wednesday. 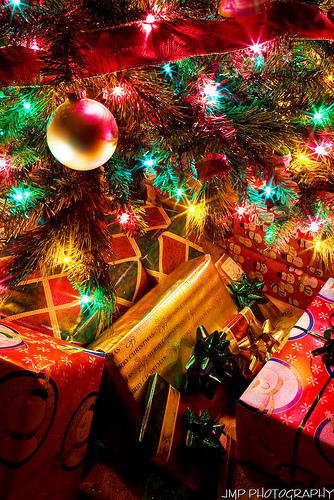 Hi everybody — Merry Christmas! 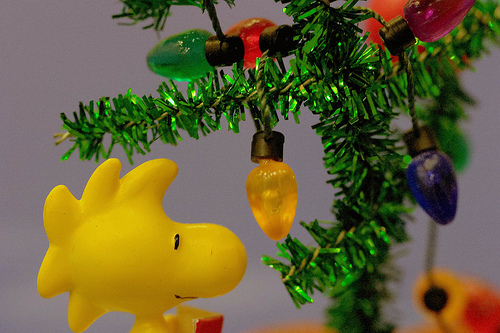 I hope you are all blessed with a safe and happy holiday. I know I can’t wait for tomorrow, so I won’t keep you long. I thought since this year for me has been working on Harold Hark and getting him out there that I would post two Christmas songs I enjoy that have something to do with angels. Busyness is such a weird looking word, but one that so often gets in my way. Am I the only one who trips over this guy? When you’re trying to find time to do everything, simple stuff can get in the way and throw you off your game. Then you realize that you haven’t written since November (wow, November you guys), and you feel bad. It’s not that I haven’t wanted to write, or had things to write. But I haven’t put my fingers to the keyboard to get the words on your screen. Yes, those words that your eyes are reading right now. Pretty aren’t they? I thought I’d update you on what’s been going on this end of the screen. I’m not saying I wasn’t grateful for each person who entered, I was, but it was a bit of a let down that a giveaway wasn’t a magic button that got tons of entries. 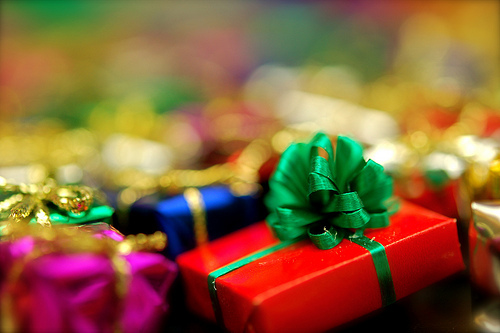 Enter Goodreads giveaway. I think I’m in serious like. 330 people entered my giveaway. Three hundred and thirty. Wow, no way I could have gotten that on my own. 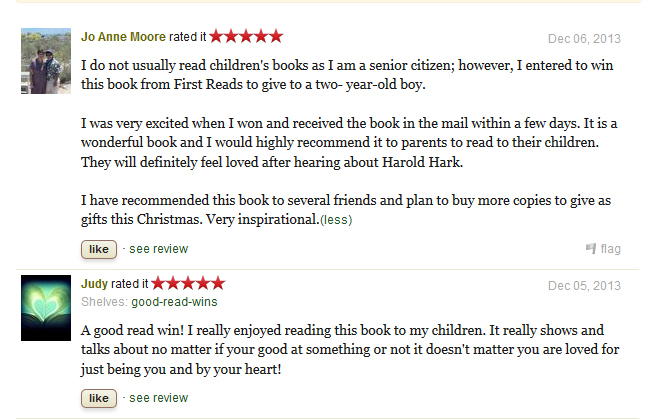 People who’ve never heard or seen me entered, and the lovely ladies who won wrote two wonderful reviews! I’m blown away, and my heart is very full — thank you all! On top of that I joined and learned a lot from Katie Davis’ Little Chicken’s Big Christmas picture book launch. It opened my eyes to the simpleness of a picture book and was a lot of fun. 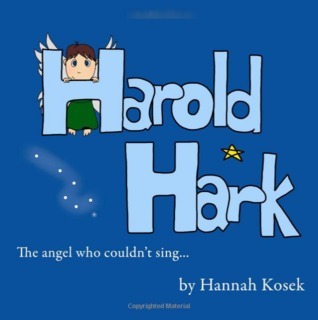 Found out that as a part of Goodreads I can host a giveaway of Harold Hark — how cool is that? 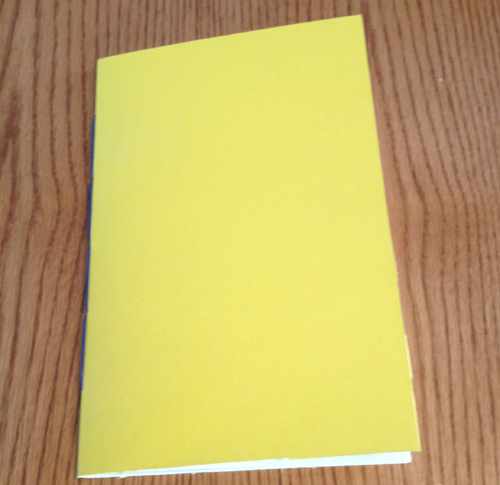 So I’ve decided to giveaway two copies. Enter soon because it ends on November 30th, 2013. Consider it a Black Friday, Christmas-y, November-ish present for you (if you win of course, but I can make no promises). You have to be a Goodreads member to enter, but otherwise it’s so easy and fun. Hopefully it will work well enough that I’ll do it again. Who knows? The entry button will be in this post and on the side in a really cool way, so you can’t miss it. Have fun and let me know it you entered! 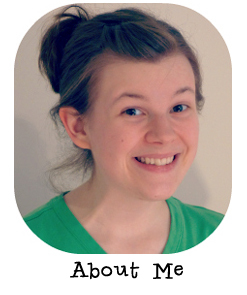 A few months ago I found out about an amazing illustrator, Molly Idle. I’ve wanted to read her books since I read her interview over at a fun blog called 7 Impossible Things Before Breakfast. So I was thrilled to find one of her books – Tea Rex – at my local library! I think I read it about 4 times. The illustrations were gorgeous, I mean seriously if I ever have half her talent I’ll be doing amazing. Her dinosaurs are adorable and who could resist a story about tea? 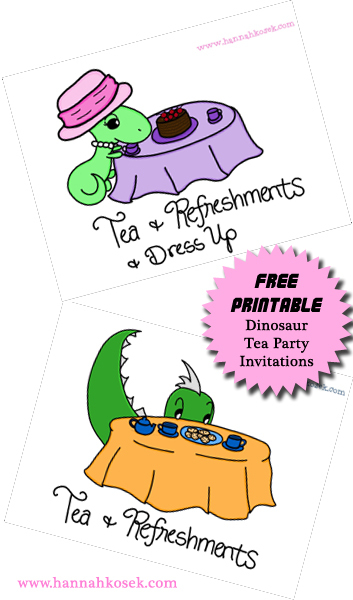 So in honor of her beautiful book and the fond memories I have of tea with my family (we’re serious tea drinkers) — I made a printable, postcard sized, Dinosaur Tea Party Invitations. They have dinosaurs on the front and spots on the back for when, where, and notes so you can add extra instructions for your party. I had so much fun making them even giving the girl dino a hat like the character in Tea Rex. If you sign up to receive email updates in November you’ll get this printable for free! Yup, cause I’m nice like that. Just click on the subscribe button below, enter your name and email and you’ll receive a link to your free copy. 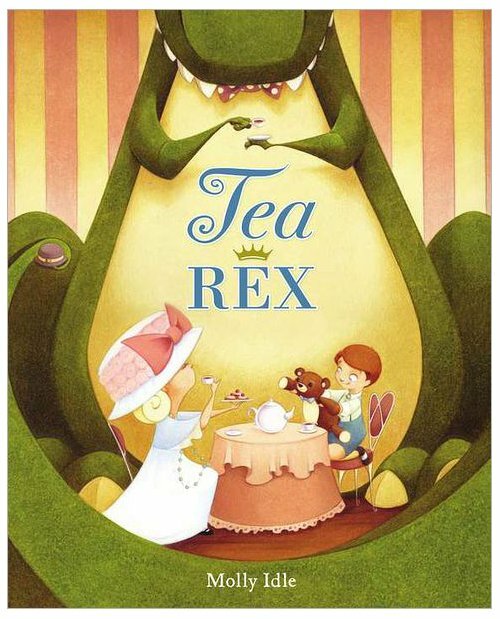 So check out Tea Rex from your local library or buy it* and plan a party! Cake or cookies are always a nice addition, and while we’re at it can I come over for it? Here’s the Dinosaur Tea Board I’ve created on Pinterest. It’s a collaboration board so use the contact page here or comment on one of the pins and I might add you. Have a favorite tea memory? Or maybe it has something to do with cake, I’m easy. Leave a comment below. I like watching Kid President. From his message to his laugh and the way he talks. I laugh a lot listening to him. I mean where else are you going to get someone quoting Robert Frost before going off on his own ending? But you won’t fully appreciate him until you watch an episode to see my point. Throughout his videos Kid President has question and answer how do we make the world a better place? But I was thinking the other day… yeah, I know it’s dangerous, but my question was — is that really true? Will being more awesome make the world better? I think it will if we do one thing — realize that being awesome is being more like Christ. 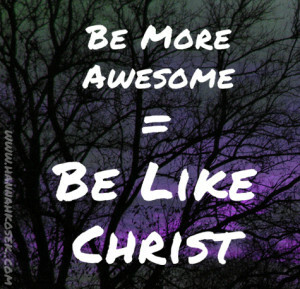 Yup, so go out there people — Be More Awesome = Be Like Christ. I replaced the word “he” with Jesus since that’s whose talking. How’s a way you think people need to be more like Christ? 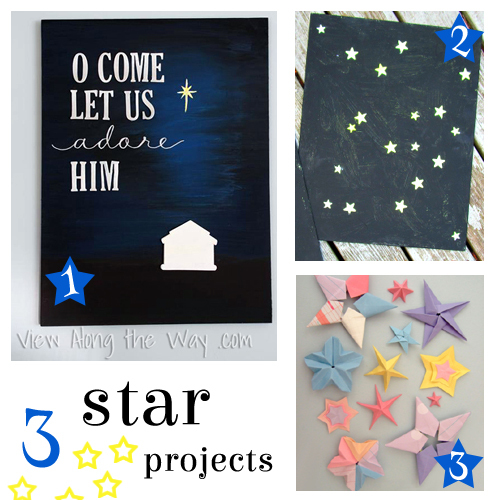 My favorite is the beautiful art chipboard from View Along the Way. From time to time hannahkosek.com may include affiliate links to products featured in my posts. However posts and featured products seen on hannahkosek.com are never controlled or selected by advertisers or affiliates. Featured items are products that I personally like, and would share regardless of affiliate partnerships. If you choose to purchase an item that has been featured from an affiliate link I receive a small commission on that sale. All the watermarked illustrations, patterns, and designs on my website are created by me and therefore I own the copyright. 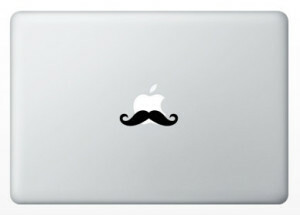 Please do not use my designs without permission or purchasing a license first. If you are interested in licensing my work please email me.